We want to teach you how to decorate! 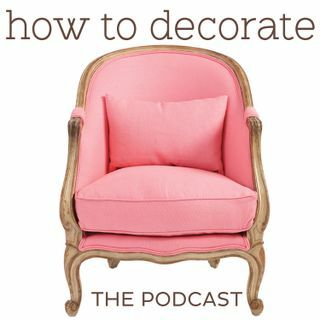 We'll help you unleash your inner decorator with interviews from interior designers, sharing the trials and triumphs from our own homes, and answering your burning decorating questions. Brought to you from the Ballard Designs team.